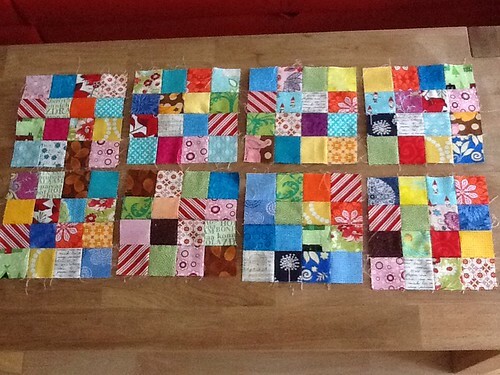 Postage Stamp Block Swap - 8 blocks sent, a photo by zaynoo1 on Flickr. I just signed up for a postage stamp block swap on Flickr. I nominated your blog for a Liebster Blog Award.